There’s such gorgeous scope in these poems. People and place, history and heroics, sorrow and love and the poet’s compassionate sensibility. I emerged from them feeling as if I know the poet, myself, his place, my place, all the more richly. Dip in anywhere, you’ll be rewarded with his power in language, rhythm, insight. 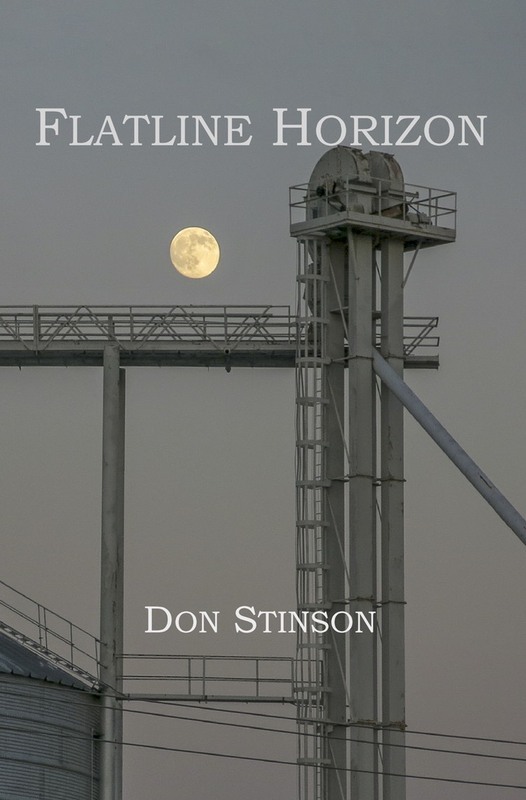 Read Don Stinson’s Flatline Horizon front to back, as I did, and you’ll come away illuminated, wounded, and glad.